Located on Greys River Road , 30 miles from Alpine, Wy. Open Summer and Winter Seasons. Main lodge and guest cabins with Private baths. 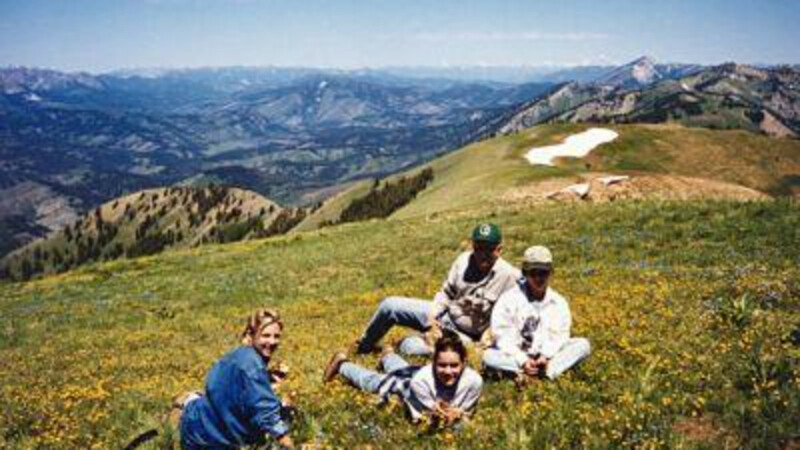 Guest ranch activities, horseback riding, fishing, hunting, snowmobiling. Located on the Greys River Road, 30 miles from Alpine, Wy. Open summer and winter seasons. Main lodge and guest cabins with private baths. Open Summer Season for overnight accommodations. Open daily in winter for lunches and overnight accommodations. Located on the Greys River Road , 30 miles from Alpine, Wy. Enjoy the quiet and solitude of the historic Lodge and Cabins. Guest Ranch activities, Horseback riding , private fishing pond, fishing, hunting and snowmobiling.